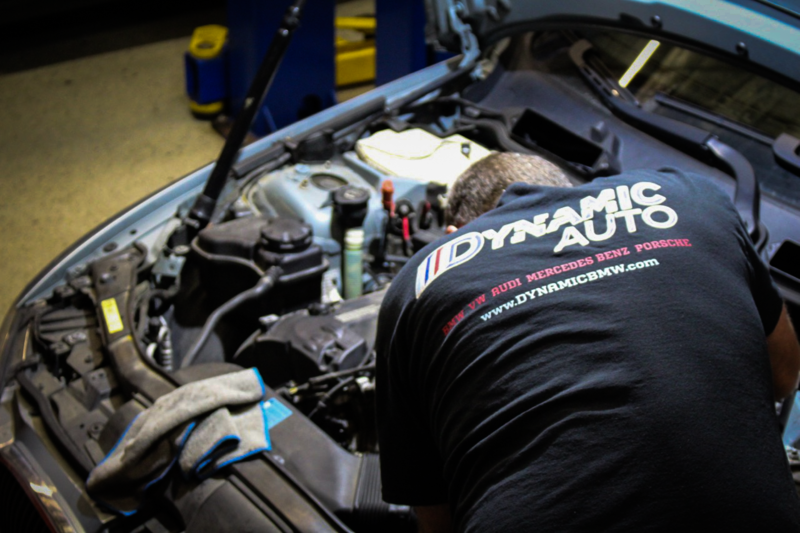 At Dynamic Auto, we ensure that great customer service is a top priority and make sure that we uphold great work. We go the extra mile to make sure your experience with us is phenomenal! 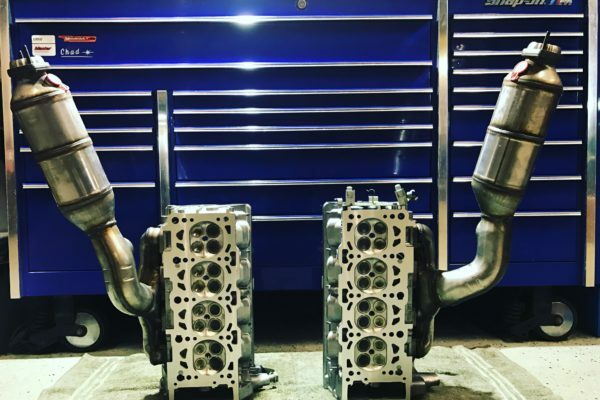 we guarantee that 100% of our auto parts are new original equipment parts specifically designed for fit and performance for your specific vehicle be cause we are committed to providing the best service we can to your and your vehicle! 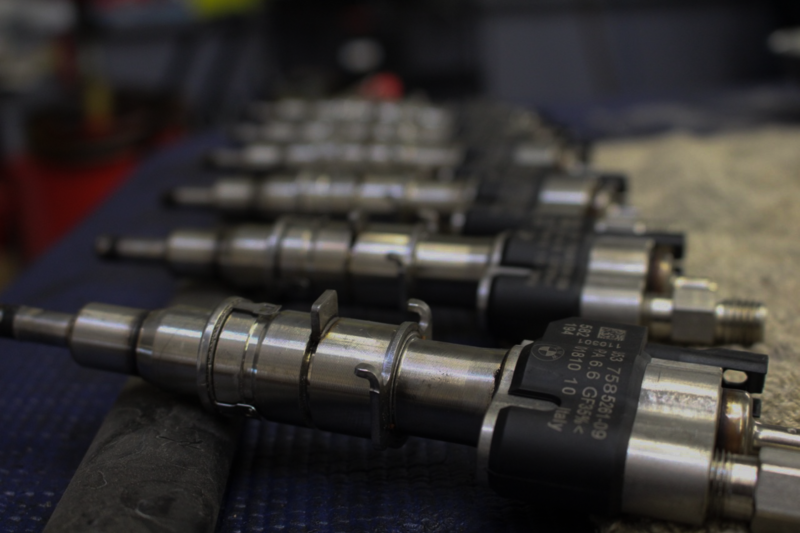 Our staff ensure that your car is serviced properly first time around. 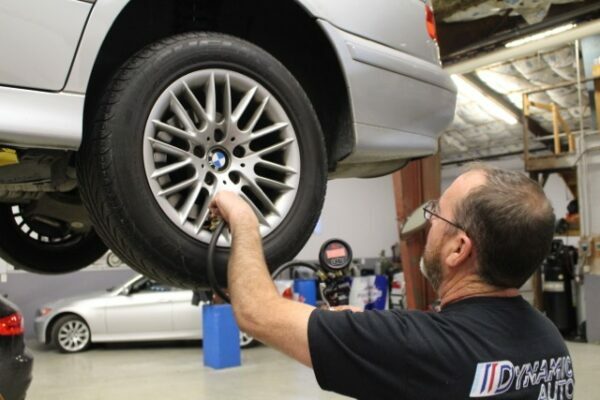 With over 30 years experience between our staff at our workshop, we will service your car and do it with the highest quality. we only use original factory parts! There are Dr’s and there are Specialists-There are mechanics and there is the crew at Dynamic European car specialists. I am now in my second Mercedes and wouldn’t think of having it serviced anyplace other than Dynamic =THE BEST! I highly recommend! 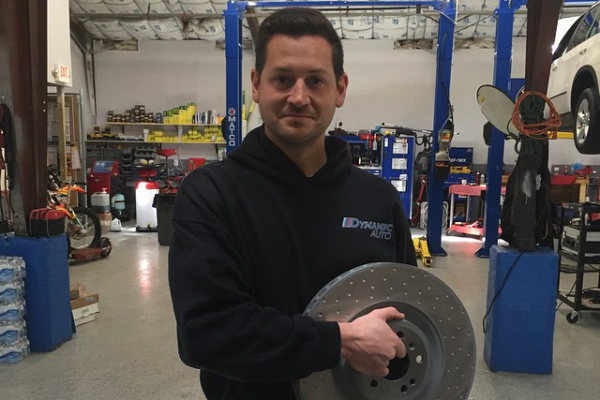 I brought my 7 series BMW in last week for new brakes and Chad was awesome! He’s honest, helpful, and definitely more affordable than anywhere else. His staff was most helpful as well giving me a ride to my home and picking me up after car was complete. If you’re in Huntley, there’s no better place to go for your car needs. Chad and the guys at Dynamic European Auto are the best. They are honest and will always do what’s best for you and your car. If you have a BMW, Mercedes, Audi, Porsche, or Volkswagen do not hesitate to take it to them for repairs or routine maintenance. You will not be disappointed. Chad is keeping my daughter’s 2000 VW Beetle alive a running. It is the only place we will go with it now. Great and professional service. I recommended . Owner of Audi A8, Thanks! If you’re in the Chicagoland area and have a BMW. This is the guy to see. I worked with him for 2.5 years and he knows his stuff. Honesty and integrity to the max. Chad is the best mechanic ever! 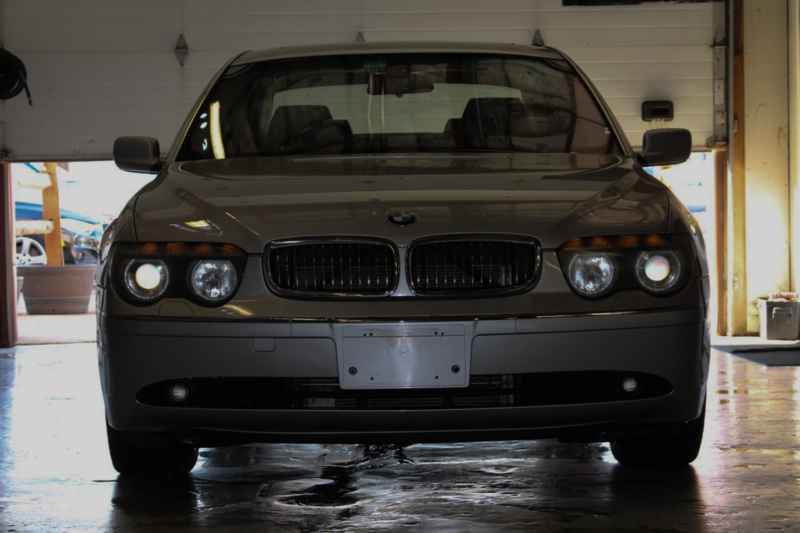 Just ask my 2001 BMW, he’s taken care of her for 12 years now…..still runs like a dream! Best experience I’ve had with car repair! Chad is friendly and clearly explains everything that he’s going to do. He will definitely have my business in the future. Great guys! 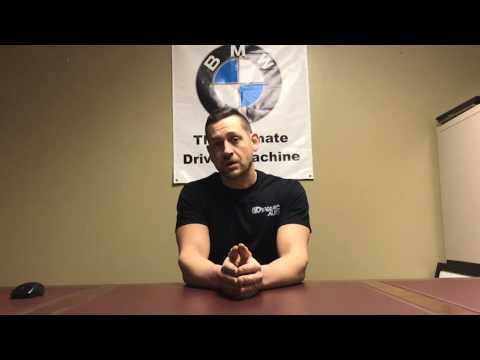 I prefer Dynamic Auto to my dealership simply because of value for money! Fabulous service with a smile and no hidden agenda. Miss that in dealerships. Thanks for working on my car. Fantastic maintenance and repair shop. It is modern and clean. Chad goes the extra mile on the details and service. Wish I could give it 6 stars. We’ve taken my BMW X5 to Dynamic for minor and major repairs. Couldn’t be happier with the work done. Chad is extremely thorough and explained clearly what repairs were needed. He’s very professional and trustworthy. Highly recommend him! Really appreciate the honesty today, thought I needed new brake pads but didn’t. It’s nice to no longer have to take my car to the dealer. Great service! I have been a customer of Dynamic for many years. I have received far better service here than any of the dealerships and at great prices!!! Highly recommended for servicing the German fleet of cars, old and new! Got a used ’05 545i with known oil and coolant leaks. Got it to Chad, and now you could literally eat off the motor with how clean it is. As a fellow gearhead, he showed me pictures of all the disassembled parts and what they did. Chad has a true passion for his work and it shows. I am telling everyone I know with a Merc or BMW about Chad and his work. We need more guys in the world like him. What a gift from God to find a top notch shop and techs without having to drive to a dealer and pay the price to keep the dealership alive. 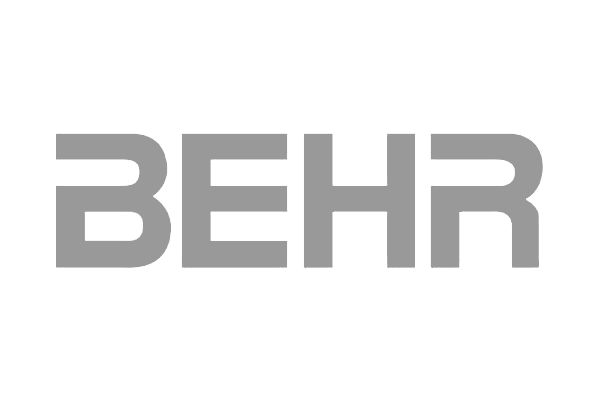 I have a mechanical background and was very pleased and encouraged with my first visit. This is the place I’ve been looking for to trust with my 2008 BMW 535xi and a 2010 MB E-350. Chad and dynamic auto are absolutely fantastic. Chad has built his business on his reputation and customer service over the years, and it’s apparent when you get your car back from dynamic. Fair prices, and perfectionist quality work are the hallmarks of dynamic, even the pickiest of car enthusiasts can bank on the fact that they operate with a level of detail that would leave most dealerships embarrassed. This is the only place that my vehicles go, period. This is the only place I take my Porsche 911. I own and window tinting business and I’m very particular about my cars. Chad and his guys treat my car like it’s their own and do great work! I recommend Dynamic to all my clients! I highly recommend and trust Chad and his team at Dynamic Auto. They’ve done all maintenance and service on my 2010 BMW 335d after the BMW maintenance program ended. I’ll never take it to the dealership again. Always great service with Chad over at Dynamic Auto. Honest shop and cheaper than the dealership. 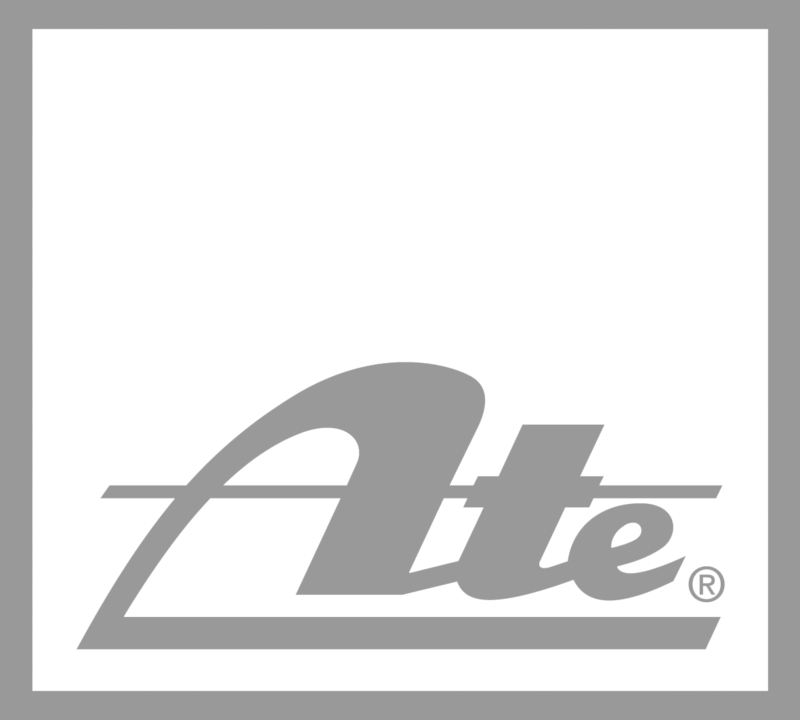 I highly recommend Dynamic Auto to anyone with a German automobile. Chad is the man! It’s very hard to find a reliable mechanic, especially one versed on German cars. Dynamic has my business for life. Chad is fantastic. The man is a wealth of knowledge on BMWs and European vehicles and I would not trust anyone else. He is honest and fair and a pleasure to work with. If you have not tried Chad and his services yet, you are missing out. I tell everyone with a BMW or European car about him. I’m done with the dealership. Give him a call or stop by. You wont be disappointed. Outstanding! Reasonable prices and excellent, professional service! Very skilled mechanics!! !